Self Indulgent Craft-A-Long (#STSICAL2015) started on Christmas Day and runs to February 29th 2016. 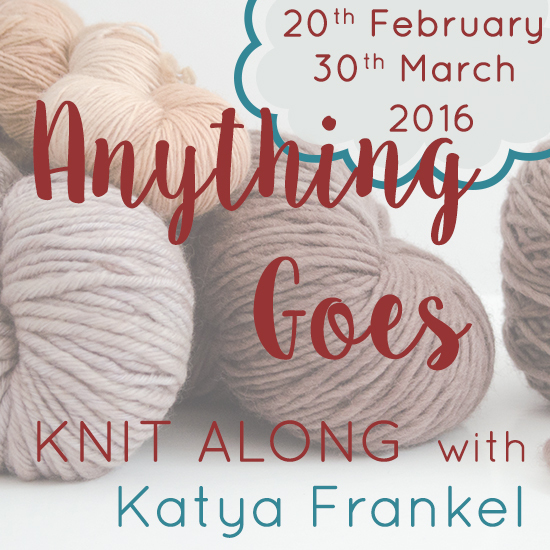 The thread will be locked when I get up and get online on 1st March. The CAL is for anything new and exciting that makes your heart sing after all the responsibilities and hard work of the run up to the end of the year, so it shouldn't be a WIP. Enter a photo of your FO in the thread before it is locked. One entry per person. You must be a member of the group. Chat is very welcome over in the group. My project for the #STSICAL was knit using 40% Alpaca/40% Merino/20% Silk from John Arbon that I spun as a worsted 2ply to get a heavy sock/4ply weight yarn. I got 740m from 216g. I made Eyeblink by Heidi Alander. Decided to unpick the bind off and the last wrong side row. I then knit 8 rows and then did a beaded bind off using the technique in this video, by YarnFairy. I like how this technique means there are no holes under the picots. I used Toho Metallic Iris Purple size 6/0 beads from JillyBeads. Eclipse by Lara Smoot using Yeomans Yarn Sport in the Birch colourway and The Yarn Yard Clan in pink. Refraction Shawlette Plus in DyeForYarn Sock BFL Superwash in the Wooden Treasure Chest colourway. The centre panel is made using some of the charts from Refraction Shawlette, with a different final chart. Regia Snowflake Color Socks in the 07709 colourway. Superwash Merino fibre, from World of Wool, that I dyed using Wilton's Food Dyes , I spun it as a worsted 2-ply and the resulting yarn was 282m/308yds of sport weight yarn. 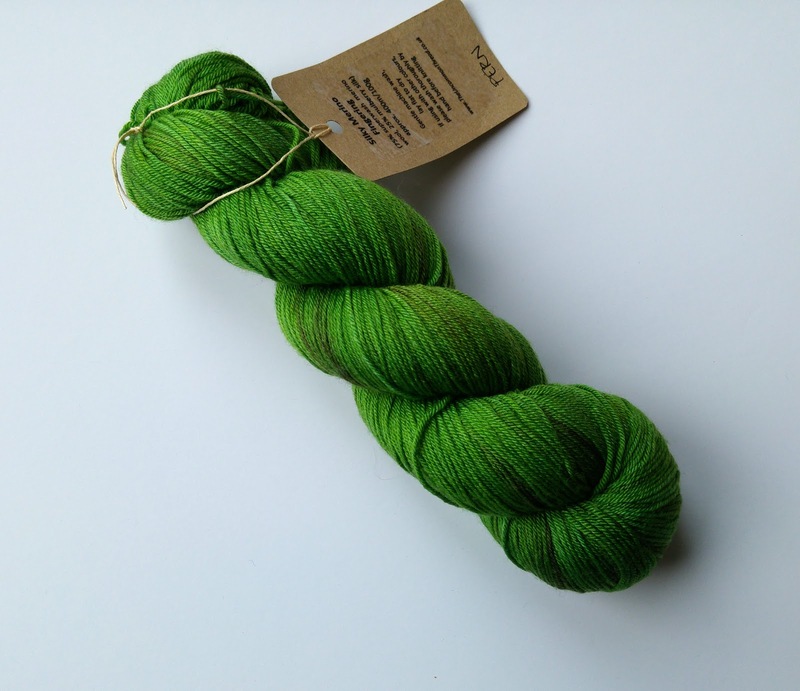 KraftyKoala merino silk fibre, was spun as a worsted chain-ply yarn. It measures 124m/136yds of a worsted weight yarn. Fibre was bought in a de-stash and I don't think she is dyeing anymore. A LOT of blocked squares for my Sock Yarn Blanket, which is based loosely on Shannon Geddes' Sock Yarn Square. Knitting Goddess Socks, my usual vanilla pattern using The Knitting Goddess 4ply merino nylon that I got at Fibre East 2014. I don't think she uses this base anymore. 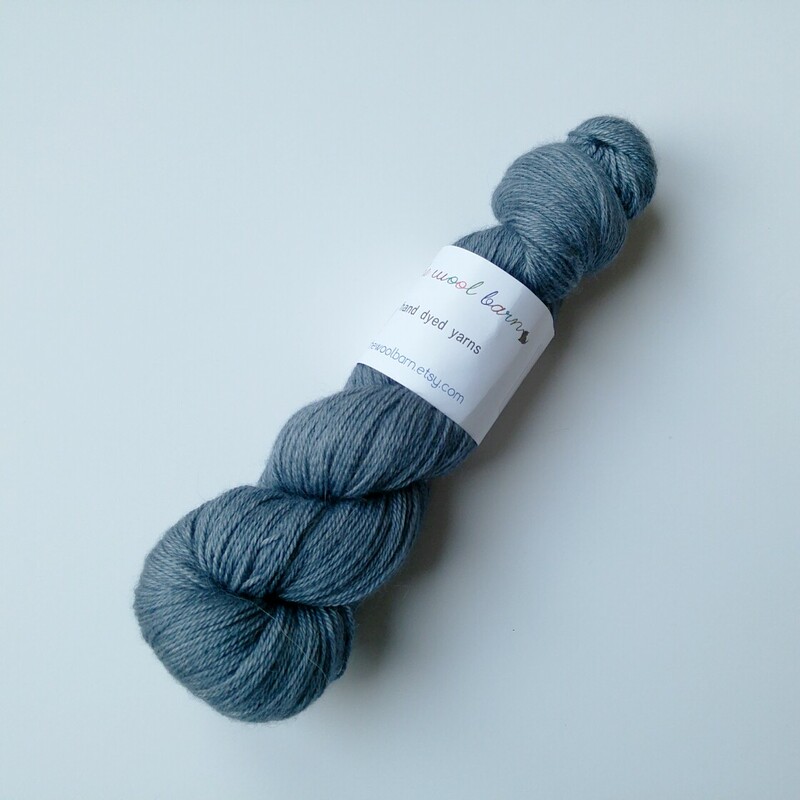 The Doodler by Stephen West was the 2015 MKAL. I am using Countess Ablaze Lady Persephone Sock in the Persia colourway, Eden Cottage Yarns Pendle in Steel and The Yarn Yard Clan in Waverley. I referred to a great set of tutorials by jkimisyellow, which were really helpful. I've been prepping some Heavenly Wools New Zealand Halfbred Wool Roving in the Dragon's Breath Over Natural Grey. I have 200g and want to spin it as a true 3-ply. It's mainly a merino breed with 24.5 micron count. My first Fat Squirrel Bag (I think it's a Small Wedge). Some bargains from EasyKnits; Lush in Yeah, Yeah, Yeah, Smoke in Dabloon (150g skein) and Twinkle DK in Berry. Unwind Yarn Company Journey Sock (150g skein) in Jimmy Angelov. Fondant Fibre Winter Wonderland Rolags. 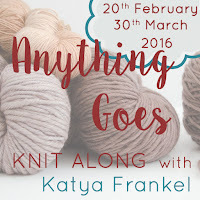 Katya Frankel is holding an Anything Goes KAL from 20th February to 20th March over in her Ravelry Group, and is offering a 20% discount on all of her self-published designs from 8-29 February with the code anythinggoeskal. 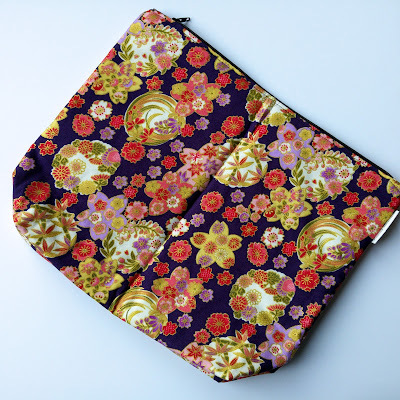 I really like her new shawl pattern Sidereal but I might join in with the Vector pattern from Flatland.